Tyto Athene, LLC announced the addition of industry executives Kay Kapoor and John Johnson to its Executive Advisory Board to help the company with acquisition strategies, government relations and market capitalization opportunities. Kapoor brings to the table over 27 years of experience driving technology company growth in the government market. 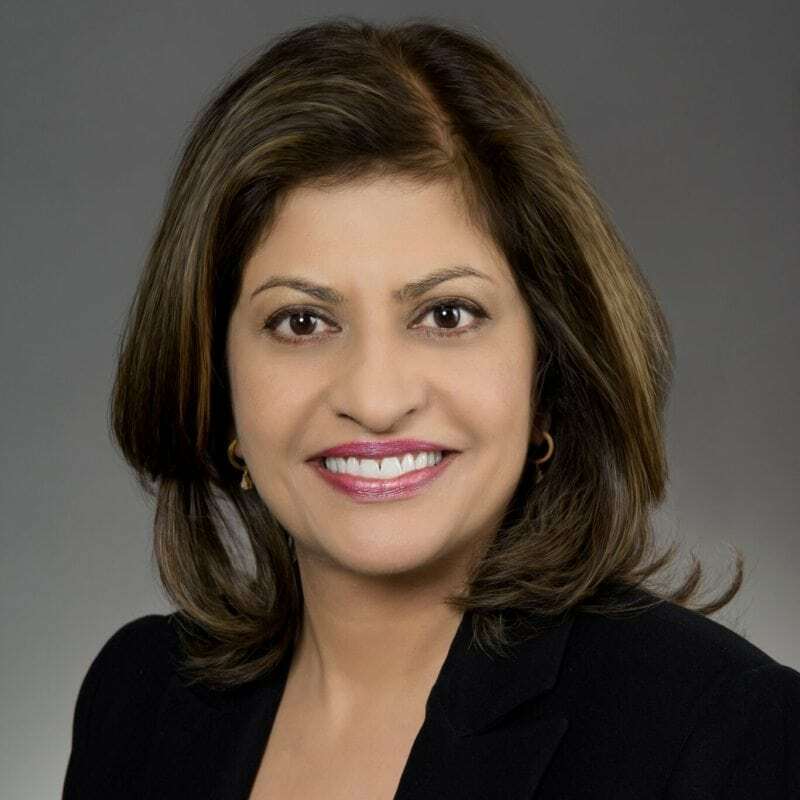 Currently the founder and CEO of Arya Technologies, LLC, Kapoor previously served as president of AT&T’s Global Public Sector organization for more than four years. Before AT&T, Kapoor was chair and CEO of Accenture Federal Services. And during her 20 years with Lockheed Martin Corp., she served as deputy and chief operating officer for the Information Systems & Global Solutions business unit, and was responsible for serving federal government missions on more than 850 contracts. Kapoor said she’s honored to join Tyto Athene’s Executive Advisory Board. “Building on Tyto’s rich heritage and combining innovative solutions and client focus, the Company is poised for significant growth,” she said. Johnson is a partner in the government consulting firm Deep Water Point, LLC, and has more than 33 years of government IT and acquisition experience. He also served as the first assistant commissioner for the GSA’s Federal Acquistion Service – Integrated Technology Service, where he managed the government’s largest “Fee for Service” IT procurement operation. Kapoor and Johnson will join the board in providing Tyto Athene with government outreach programs to expand the company’s business plan. Earlier this month, the company, which is backed by Arlington Capital Partners, announced its new Executive Advisory Board and chair, former CIA Director of Congressional Affairs Joanne Isham.